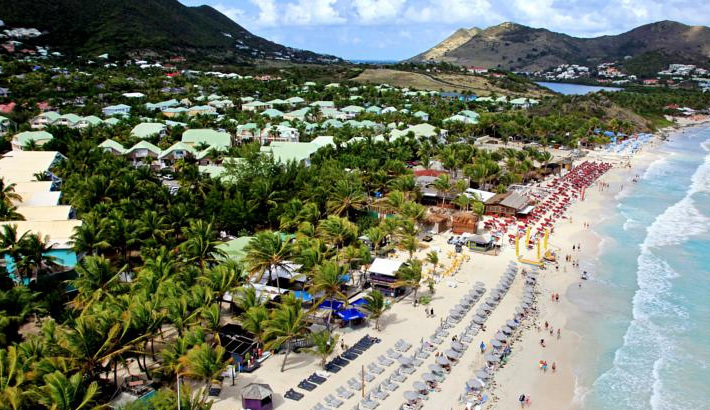 The Orient Bay beach is a clothing optional destination on the French Riviera on St. Martin. It is two miles of powdery white sand protected from the big waves by the reef and a gradual slope. A recognized marine reserve, it has amazing snorkeling, spectacular natural beauty and breathtaking settings. 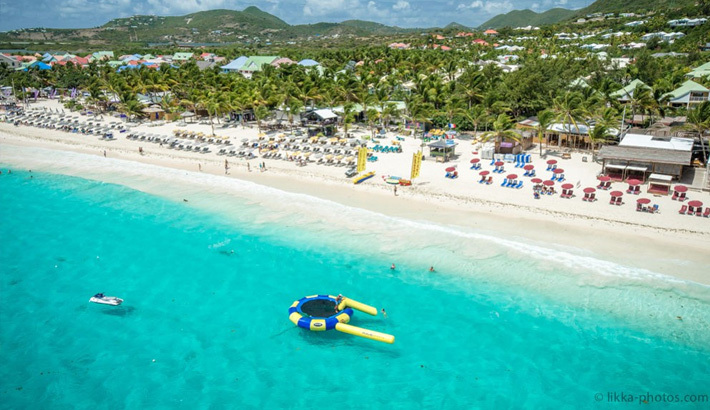 The Village of Orient Bay has several ultra trendy beach bars including Waikiki Beach, Bikini Beach and Kontiki Beach, each contributing to the buzz of Orient with a range of activities and memorable events throughout the year.